There’s nothing quite as satisfying as a big, hearty Burrito. And the great news is you can enjoy the classic combination of succulent chicken, fresh salad, guacamole and tangy salsa all wrapped up in our incredibly soft Tortillas! 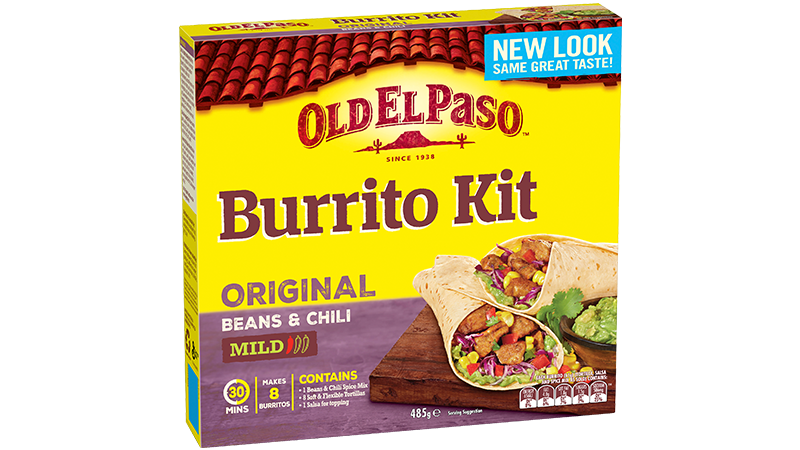 Each Kit contains 8 soft flour Tortillas, Burrito Spice Mix and Mild Mexican Salsa – all you need to get creative and #MakeItYourWay.